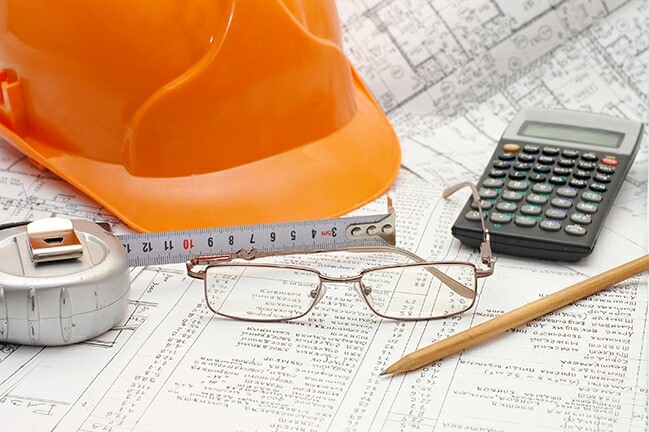 Projecting and monitoring job costs are critical functions for any construction company bidding on contracts. The accurate collection of historical data and its use in cost estimating on new jobs greatly increases the odds that you deliver on time and within budget and, most importantly, make a profit. 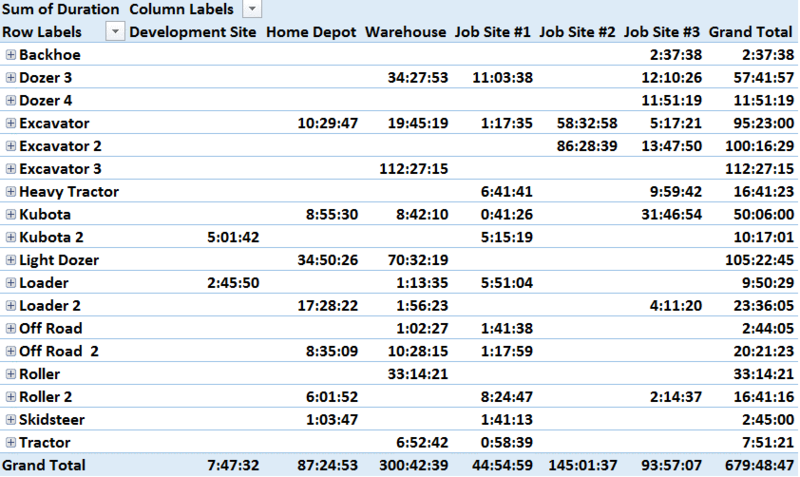 Materials and labor might be easier to estimate because of documented vendor pricing and historical job timesheets. But for vehicles and equipment, the data is often not readily available. For example, you could have a good estimate for vehicles using miles driven and fuel purchase receipts, but those won’t tell you where or how the vehicle was used. And what about equipment and machinery? How do you obtain accurate historical records to use for bidding your next job? Your staff may keep relatively accurate written or digital logs of the hours your assets were used. However, this manual way of tracking usage information is time consuming and therefore inefficient. This is where mixed fleet telematics can streamline your operations, allowing data on equipment use, location and performance to be collected as it occurs. Typical telematics reports show engine use hours, idle times, ignition on/off, fuel usage, location and more. The data can be aggregated and presented to help your company see trends so you can better project into the future for job costing. Integration with accounting or project management software will provide added benefits such as being able to view estimated costs vs. actual costs and identify any variances that might have occurred. Plus, you can overlay your telematics data with other data sources to see the impact of related events such as weather delays, fuel price spikes and public work delays. In addition to using telematics data to project future costs, you can analyze historical costs to see where improvements can be made. This allows you to better evaluate a project’s progression and avert problems before they become major issues. For example, if you discover that an asset was or is only being used 30 percent of the time, you can move it to another site to increase utilization. You can better estimate the expected use of assets for a given job and even more accurately plan your rental and purchase decisions. construction projects are becoming more connected and complex. If you are unable to locate and check the status of your fleet, you could be losing money and time. Providing your project managers and workers with actionable data allows them to adapt to the situation at hand to help control costs and keep on schedule. It also reduces a lot of the paperwork related to tracking utilization. The more you are able to analyze your spending on a job, the more efficient your operations can become. In turn, the historical data can lead to more effective job costing, which means keeping profit dollars in your pocket and not sitting at the job site. If you would like to speak in person, meet with CalAmp staff at The Rental Show on February 26-March 1st in Orlando at booth #4839; and ConExpo-Con/AGG on March 7-11th in Las Vegas at booth #S64507.